This was a great gig. My longtime concert buddy Joe Burns flew out from Philadelphia to help us bay area filmers capture some gigs. 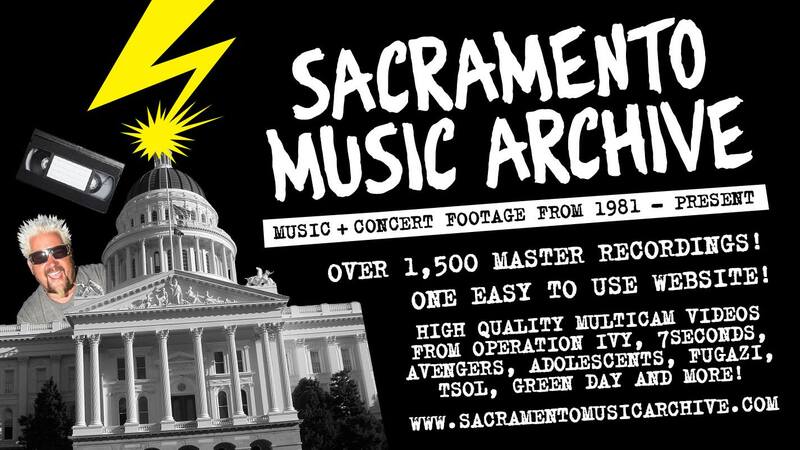 We did mixes of Pearl Jam and Rolling Stones in Oakland few days before and Pantera’s 2 gigs at San Jose and Sacramento. Here is the Memorial Auditorium gig. So this one is kind of a long story so I will try to keep it short. I used to manage Redrum and they were playing an outdoor show in Lodi on a Saturday. I had to work saturdays so I worked half day, then raced over there to see them play. Well, I did not have a chance to eat… and there was a lot of free beer at the show… so unfortunately you get to see some of the hijinks after the set. Please note that CARLOS is manning/directing the camera during most of the after-show stuff.